Mr. Temerty is Chairman of the Board of Trustees of Northland Power Income Fund. Previously, Mr. Temerty owned and operated the world’s largest privately held chain of ComputerLand stores. Prior to that, he held numerous positions with IBM in Canada and the US and assisted in the founding of Softchoice Corporation and served as its Chair for 15 years. Mr. Temerty has been an active community leader and has played instrumental roles in philanthropy. He was chairman of the Ukrainian Centennial Fundraising Campaign, a member of the Sunnybrook Hospital Foundation Governing Council, Co-Chair of the Havergal College Capital Campaign, a director of the Toronto Symphony Orchestra and the Canadian Psychiatric Research Foundation. Internationally, he was instrumental in launching the Kyiv Mohyla Business School of which he serves as Chairman of the Advisory Council. He chaired the Ukrainian Election Observers Campaign, facilitating 500 private sector election observers to the 2004 Orange Revolution presidential election. He is a donor and Trustee of the Children’s Hospital of the Future in Kyiv, Ukraine.From 2002 to 2009, Mr. Temerty served as Chairman of the Royal Ontario Museum Board of Governors. Mr. Temerty is a recipient of many honours including Member of the Order of Canada and recipient of UCC’s Shevchenko Medal. He has been married 42 years to Louise Arcand Temerty, and has two daughters Melissa and Leah. Ian Ihnatowycz, B.Sc., M.B.A., C.F.A., C.Dir. Ian Ihnatowycz is President and CEO of First Generation Capital Inc., a private investment holding company. 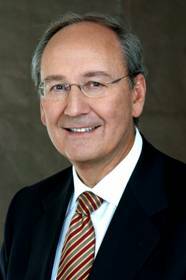 Formerly, Mr. Ihnatowycz was Founder, President and CEO of Acuity Investment Management Inc. and Acuity Funds Ltd. 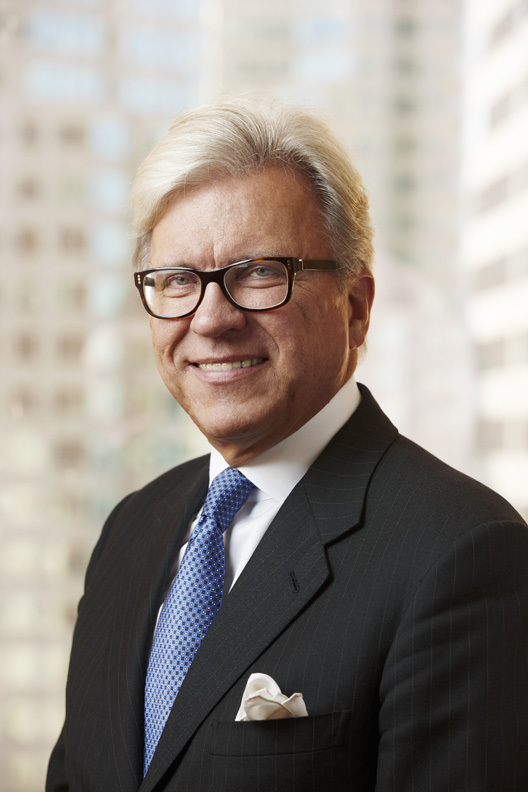 Under his leadership, Acuity was the first Canadian advisor to the UN on the integration of environmental, social and governance factors within investment management and grew to combined assets of over $7.5B. Mr. Ihnatowycz has been an active community leader and fundraiser, serves on the boards of numerous organizations including Myca Health Inc., Kardium Inc., WellBox Inc., Real Imaging Ltd., Fulcrum Management Solutions Ltd., Acerus Pharmaceuticals Corporation and the Royal Conservatory of Music; and is a member of the Ivey Advisory Board, and the Ian O. Ihnatowycz Institute for Leadership Advisory Board of the Ivey Business School. Honorary distinctions: Mr. Ihnatowycz was named a Chevalier of the Order of Merit, 3rd Class, by Ukrainian President Petro Poroshenko in 2017, has received an Honorary Doctor of Laws from Western University (2012), an Honorary Doctor of Philosophy from the Ukrainian Free University in Munich (2009) and is a Fellow of the Royal Conservatory of Music (2007). Mr. John Iwaniura, President – Caravan Logistics Group Inc. The UCC Advisory Council is comprised of prominent and exemplary supporters of the Ukrainian Canadian community who have demonstrated outstanding leadership and have made significant contributions to the community. Members of the Advisory Council are nationally recognized and respected Canadians who provide strategic guidance, expertise and cognitive strengths to help shape the current and future priorities of the Ukrainian Canadian community and who provide meaningful input and support to the UCC as the umbrella organization for one of the most dynamic and influential communities in Canada. The Advisory Council provides strategic advice to the President and the Executive Committee of the Ukrainian Canadian Congress. Each year an Advisory Council meeting will be held to the provide input on the future plans of the Congress, review progress and address strategic questions. The Advisory Council may hold additional meetings as particular issues develop. 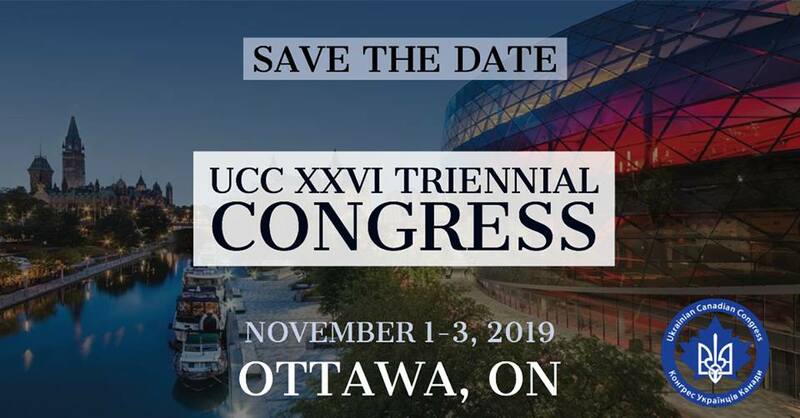 The UCC is governed by its Triennial Congress and between Congresses by its Board of Directors and Executive Committee. The Advisory Council is not a formal Board of Directors and does not have fiduciary responsibility for the Congress. This responsibility lies with the Board of Directors of the UCC. Responsibility for program implementation lies with the UCC staff under the direction of the Executive Director. Advisory Council members are appointed by the UCC Board of Directors. Members of the Advisory Council serve for three year renewable terms. At each UCC Annual General Meeting, the Board of Directors will review the composition of Advisory Council and make recommendations for additions or modifications. An executive committee of the Advisory Council may be formed to provide more frequent support to the Congress.